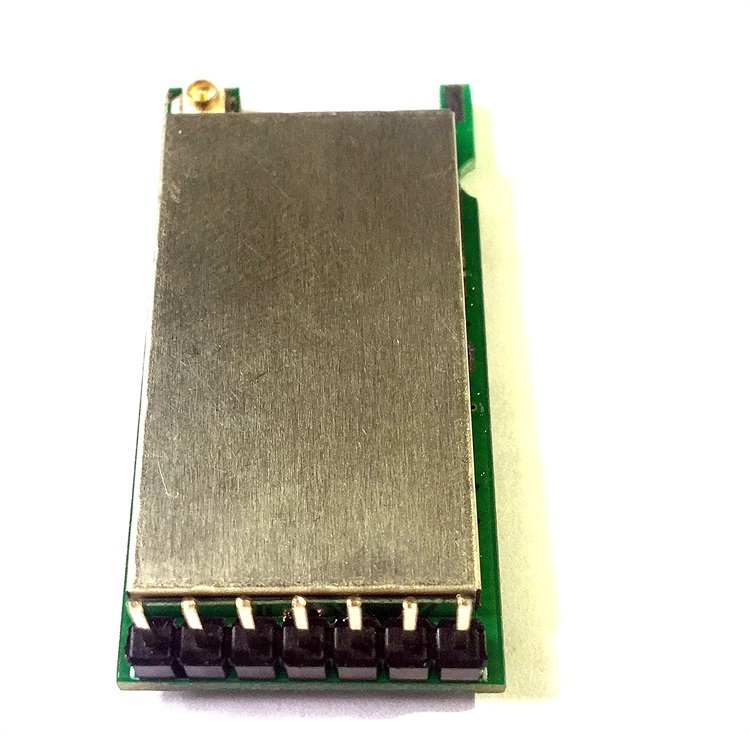 RF1276TS is highly integrated half-duplex micro-powered LoRaWAN radio module, which is embedded 32 bit high speed low-powered MCU and high performance Semtech RF chip. RF1276TS can support LoRaWAN V1.02 protocol with Class A and Class C type. RF1276TS is highly integrated half-duplex micro-powered wireless module, which is embedded 32 bit high speed low-powered MCU and high performance Semtech RF chip. It has adopted innovative efficient cyclic interleaving error correction coding, which can improve the coding gain up to 3dBm with the ability of correcting the continuous 24bits burst error. Hence the capability of error correction and coding efficiency achieve industry-leading levels. The capability of the noise immunity has greatly improved. RF1276TS can support LoRaWAN protocol with Class A and Class C type. Integrated LoRaWAN stack. Support Class A and Class C.
USART port, 2.54mm pitch socket.